Originality in one’s work is like a toothbrush, because you can’t use someone else’s to keep you going! A recent story abuzz on social media is about actor Amitabh Bachchan facing a legal notice for allegedly wrongly crediting a poem shared on his social media accounts by Dr.Jabeer Rathee, claiming ownership of the original piece. While the circumstances and fault of the actor (or his social media team) are relative at best, it is important to look beyond it and examine the larger issue of copyright violation and the legal or artistic consequences it has brought for several cases in the past. Sadly this isn’t the first time or even the worst case of infringement intellectual property in the film, music and print media realms. Not surprisingly, many have ended up in, and decided, by the courts. 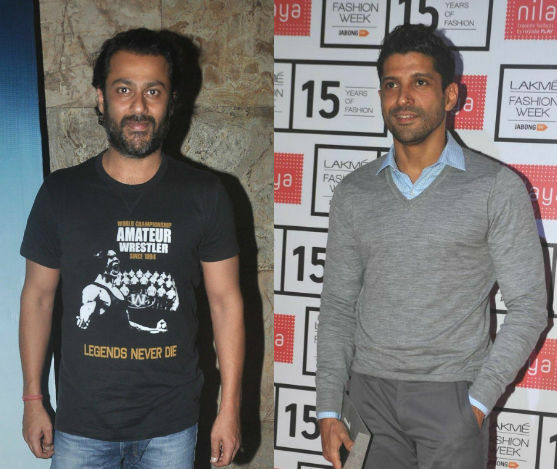 In March 2015, film-maker Abhishek Kapoor took Excel Entertainment to court, alleging breach of trust and not being credited for the script of an upcoming Farhan Akhtar – starrer Rock On!! 2. In his lawsuit, Kapoor has appealed to stop the film’s production, alleging that the production house created a one-sided contract with him, eventually cut him out of the picture and that his co-writer, Pubali Chaudhari registered the script with the Film Writers’ Association (FWA) solely in her name. The case is still pending in court. 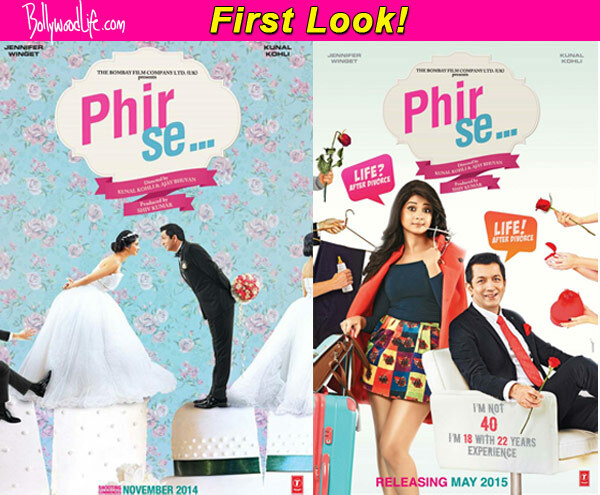 Through 2014 to 2015, the co-writer of Parineeti-starrer ‘Dawaat-e-Ishq’, Jyoti Kapoor, approached the Film Writers’ Association (FWA) against film-maker Kunal Kohli on the allegation that he had plagiarized her script idea to form the basis for his movie ‘Phir Se’. After considerable back-and-forth, the committee set up by the FWA ruled in her favour. As of May 2015, the film’s release has been delayed until a final verdict is announced. 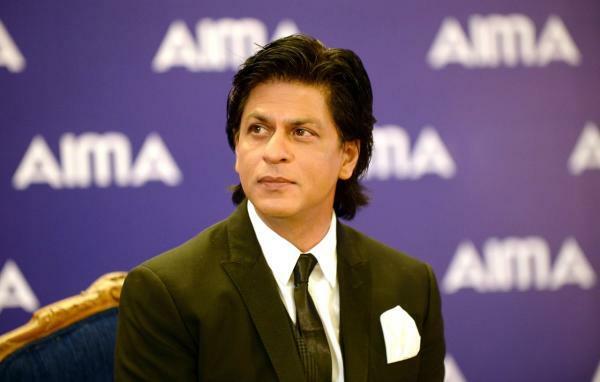 In October 2013, a Bangalore-based social media consultant noted how parts of actor Shahrukh Khan’s speech at a convention of the All India Management Association (AIMA) were verbatim similar to J.K Rowling’s speech at Harvard in the year 2008. When contacted on these allegations, Khan denied plagiarizing and even contended that the lines were too famous for being truly owned by anybody. While the case did not translate into any legal ramification, Khan did some extent of bad press and negative publicity on social media for the very public gaffe, having used the speech even in the past at Yale in 2012. 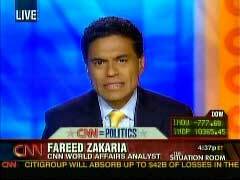 Foreign policy expert and columnist Fareed Zakaria was suspended from Time Magazine and CNN in the year 2012 for plagiarizing work done by historian Jill Lepore for a piece on gun control. The incident had resulted in his work being reviewed and the writer coming under scrutiny for several months after his transgression was reported on first by Newsbusters.org. In 2008, then-unknown composer Ram Sampath (of ‘Bhaag DK Bose’) filed a case alleging copyright infringement by film-makers Rakesh and Rajesh Roshan for using his jingle, the Thump (created for a commercial by him) in one of the songs of the movie ‘Krazzy 4’. Despite a defence stating that the Roshans obtained clearance from Ericsson over the copyright, Sampath’s defence held up in the face of ‘dishonesty’ by the Roshans that they had composed the beat themselves. The case got Sampath Rs.2 Crore as a monetary settlement, with many reactions on the verdict, such as Mahesh Bhatt who called it a ‘wakeup call for Bollywood’ . 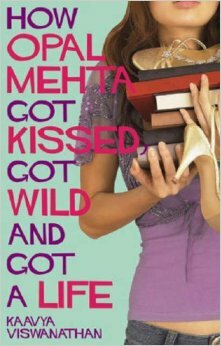 In 2006, an undergraduate Kaavya Vishwanathan faced allegations of blatant plagiarism and had her much-publicized book, ‘How Opal Mehta Got Kissed, Got Wild and Got A Life’ suspended in print and withdrawn after she publicly admitted to lifting words from Megan McCarthy’s ‘Jessica Darling’. While this itself was enough to push her book out of print, only more allegations followed as she was accused of having plagiarized from no less than 4 different authors, including Salman Rushdie and Meg Cabot. The story first broke when her university paper, the Harvard Crimson reported on its findings in 2006. Kaavya, however, was not harmed monetarily or legally and graduated from Harvard with honors in the year 2008. So while copying or ‘lifting’ has not been amiss in nearly any field, one must note that the repercussions of plagiarism should serve as a motivator for making an original effort. While ‘lifting’ and passing off work may not seem like much in the quick-moving Internet age, such a charge can potentially leave a stained repute for anyone working in a creative capacity.